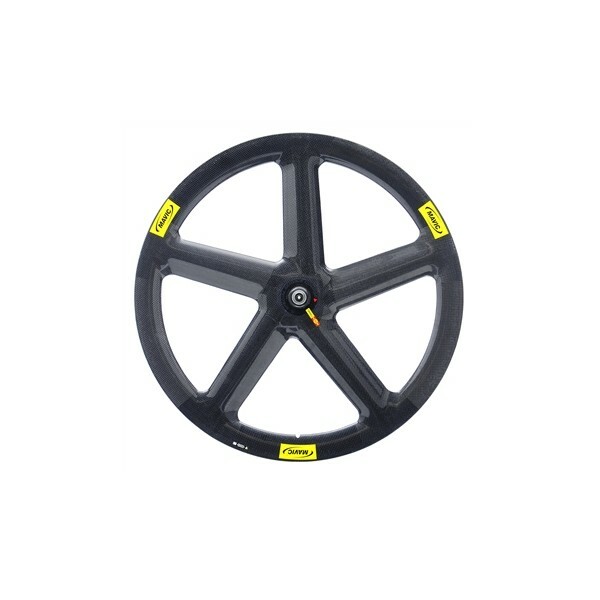 It is the track front wheel with the most Olympic titles Since the 1996 olympics, this wheel has won more than 80% of the medals on all the cycle-racing tracks of the world. Record in progress as it came back from Beijing with another bunch of 17 Gold Medals. Save some time thanks to exceptional aerodynamics. V-shaped deep rim profile. 5 aircraft shaped wings. No more blurry front end, fast carving in the curves thanks to a huge stiffness. Monobloc construction. Woven 3K carbon fibre. Mavic only uses high quality sealed cartridge bearings. On QRM wheels, they provide high durability thanks to double sealing (2RS or LLU) as well as high efficiency thanks to C3 internal clearance (low play, tight tolerances). SSC – SSC label for products that are used in world class pro level racing.